Do you wish to purchase a Gear Shaft? You can still add it to your cart and purchase / pay for it. We will ship the item to you as soon as its back in stock. 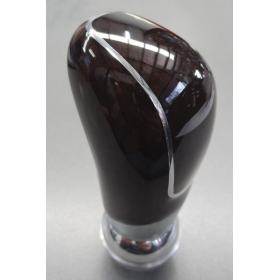 Exclusive to Car Shine, High Quality Mercedes Gear Knobs! 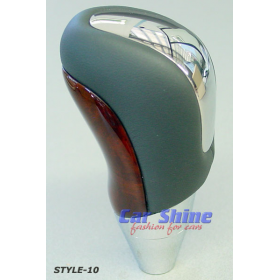 Real Wood, Chrome and Leather! Six Latest Styles available! 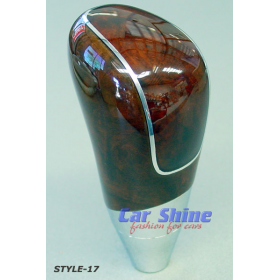 These are the latest styles available for your Mercedes! 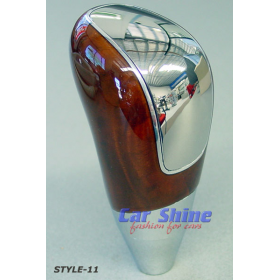 No cheap imitations here, our Premium Range of Mercedes Gear Knob's is made from real wood and feature smooth polished finishes on wood and chrome! 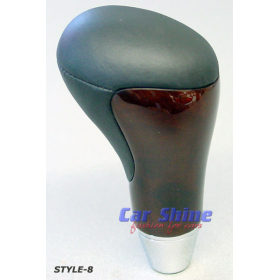 Durable leather of the Highest Quality used in these Gear Knobs is made to last! 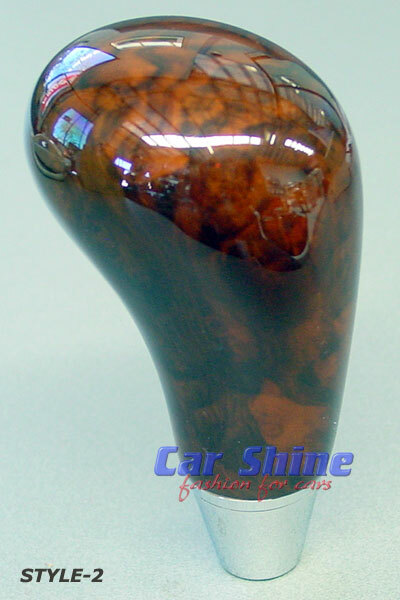 An Impressive highlight for your interior, giving you that unique touch which will catch all your passengers eyes! 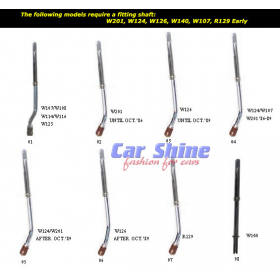 Suit the following Models: W201, W202, W208, W210, W124, W220, W140, W126, W163, R129 & W107 only!